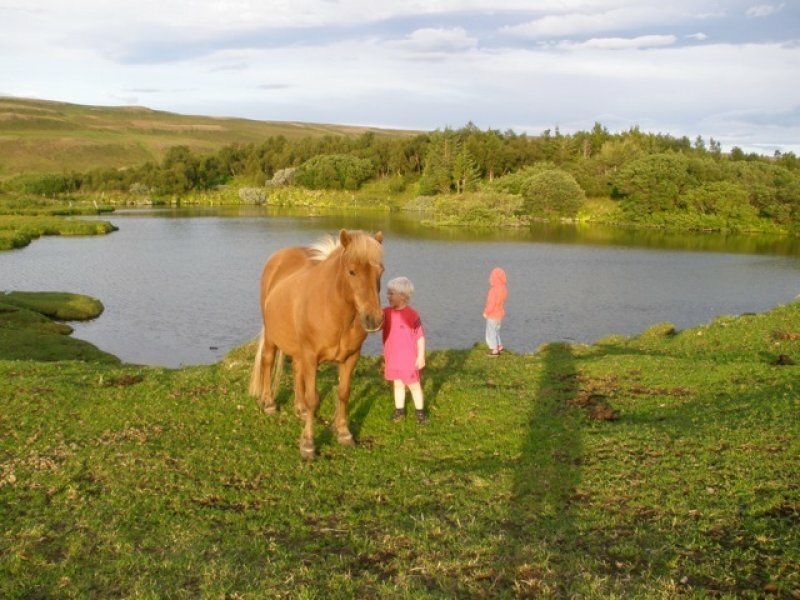 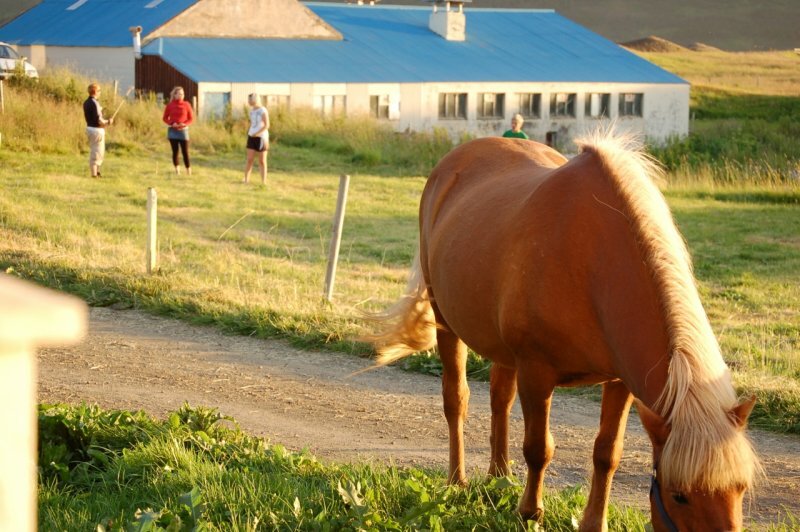 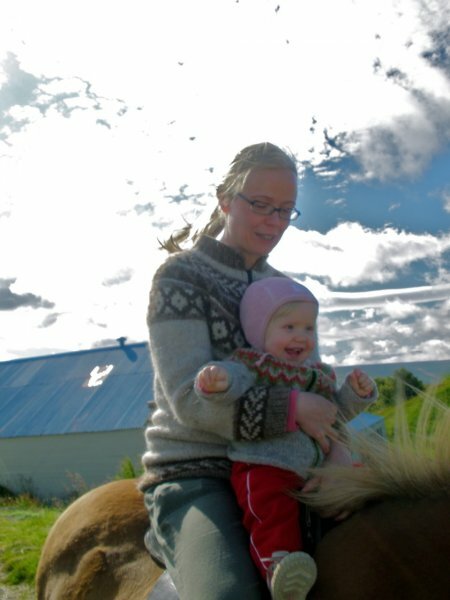 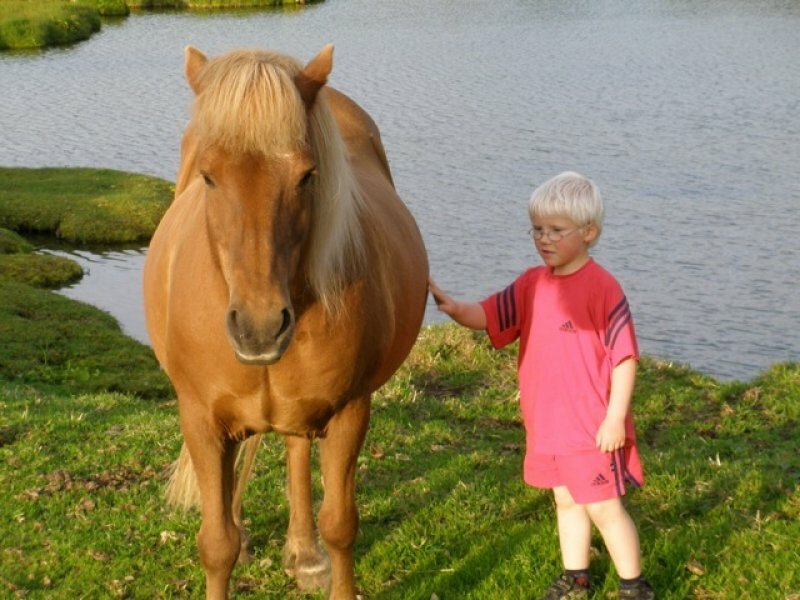 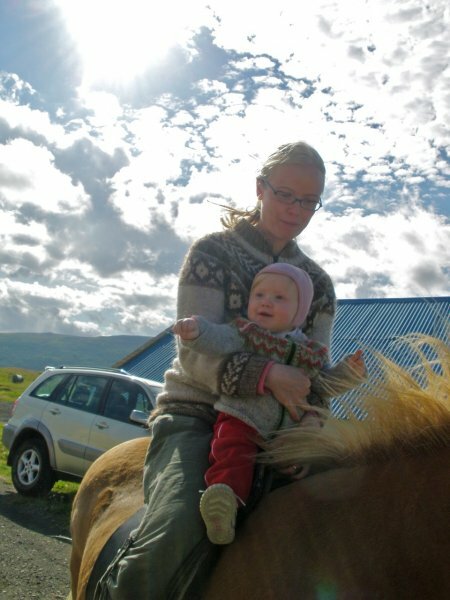 At Hagi, like many other Icelandic farms, horse breeding was part of life for many years. 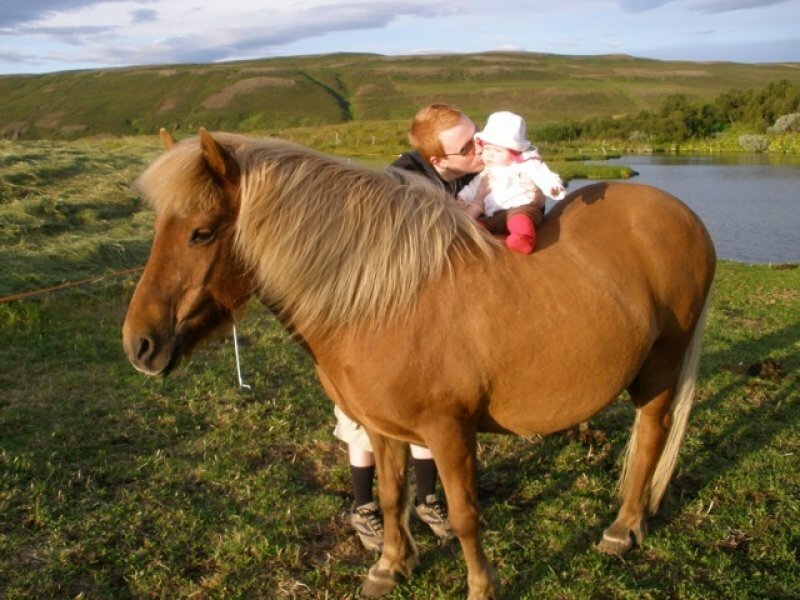 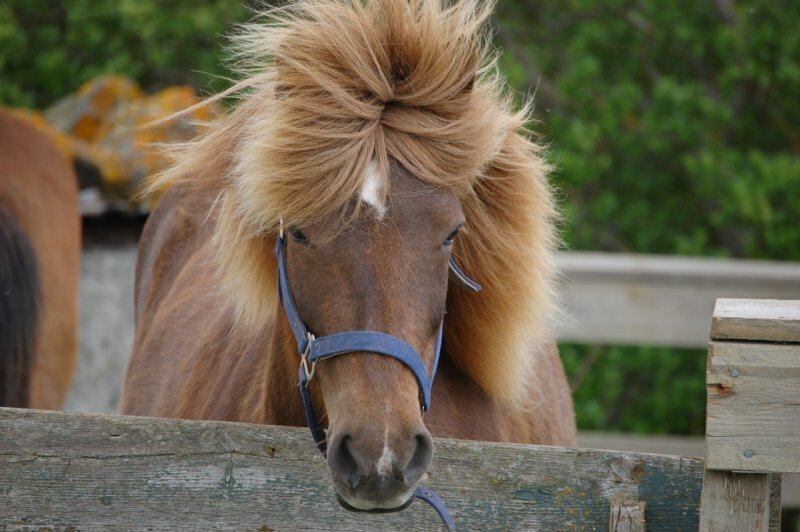 The Icelandic horse is a special breed that has been living in Iceland since the country was first settled. 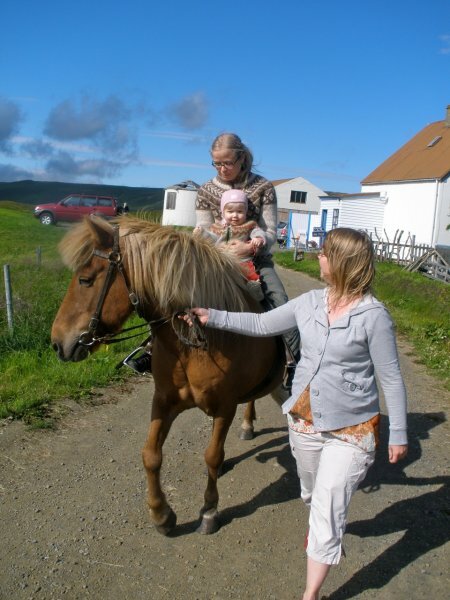 The horse is considered to have been breed pure for a thousand years and has over that time adapted to the Icelandic weather and conditions. 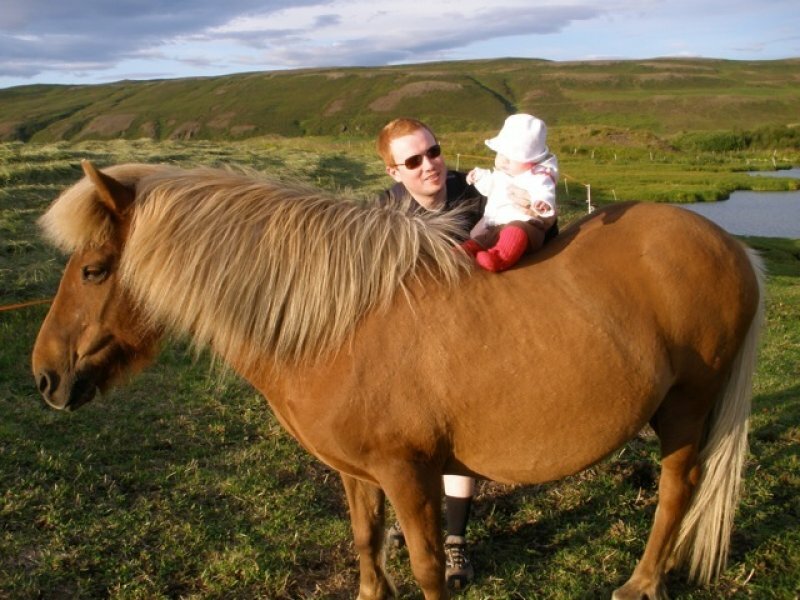 Today only a few horses are kept in Hagi but they are a popular sight for both children and adults. 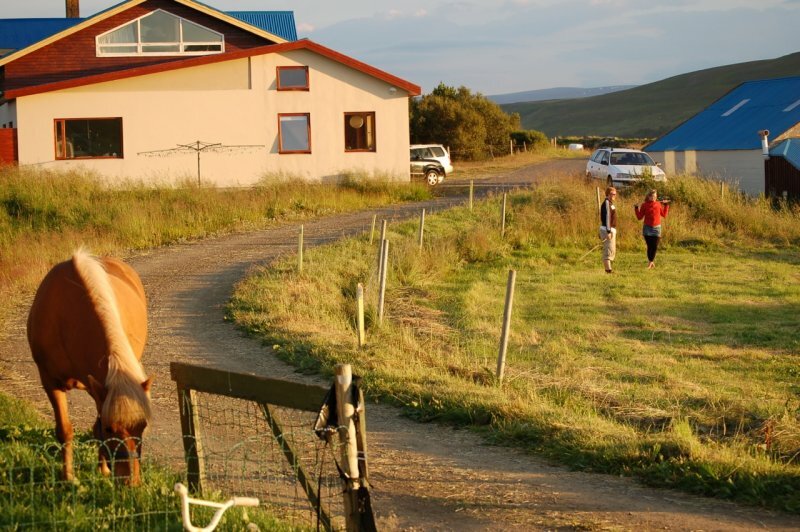 Horse rentals can be found within 5-15min drive from Guesthouse Hagi.